For lakes, rivers and oceans. 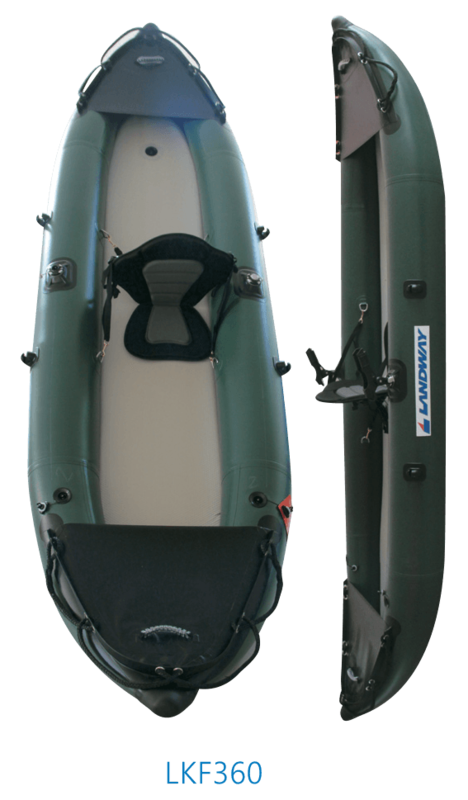 Unlike hard-shell kayaks, an inflatable can be deflated and packed into its storage bag and stored in a closet. 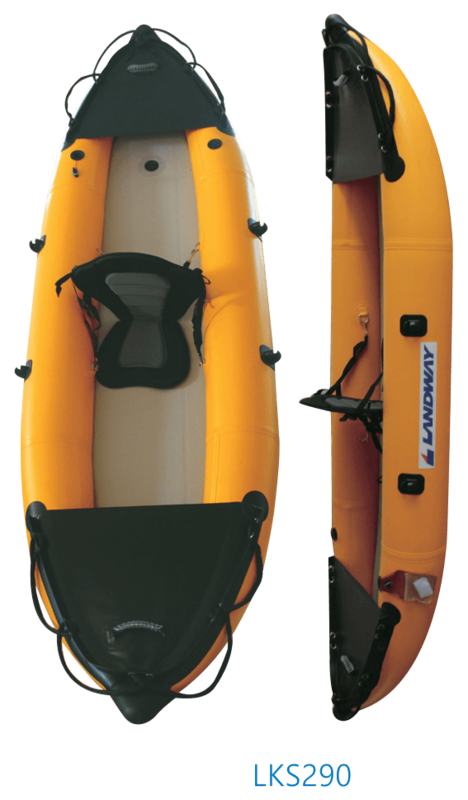 For any of us who live in a condo or a small space we can easily store our kayak away with absolutely no problems. That is an awesome convenience and thrill if you love to explore foreign waterways. Many people also love to take their inflatable kayak in their RV for this same reason. Most will give a decent performance, track well and some are even able to reach some high speeds. The performance of these kayaks are improving every year and some can give a hard-shell a run for its money. 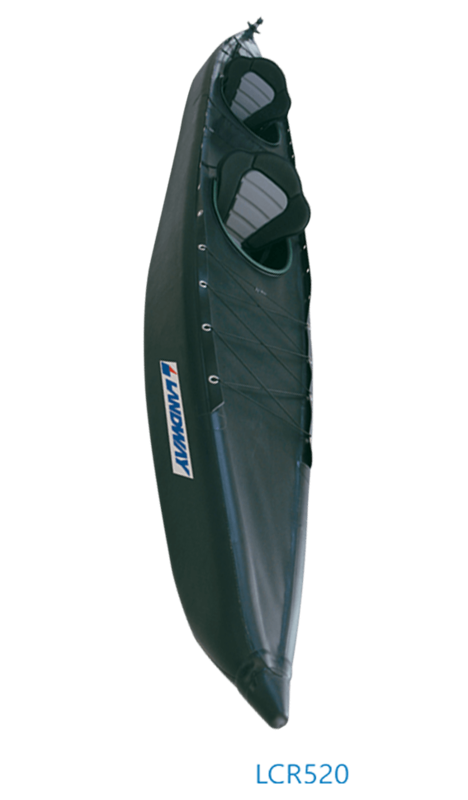 There are inflatable kayaks for all types of water and above all else they offer a lot of fun. No matter what your age, an inflatable kayak can be paddled by everyone. They are stable and safe as well as great for families, dogs and fishing. Everyone I know who has tried an inflatable kayak has greatly enjoyed the experience.